Going electric is a big step for a car buyer. We’ve been dependent on petrol-powered vehicles for far too long. But the cost of fuel and the ill effects on the environment such as climate change and diminishing air quality in our cities are bear too much weight on our want for convenience. In fact, Electric vehicles are the answer to our dilemma in reducing our dependence on fossil fuels, reducing the cost of upkeep of a car and helping to clean up our environment. Here is a list of EVs available now on the market in Australia. 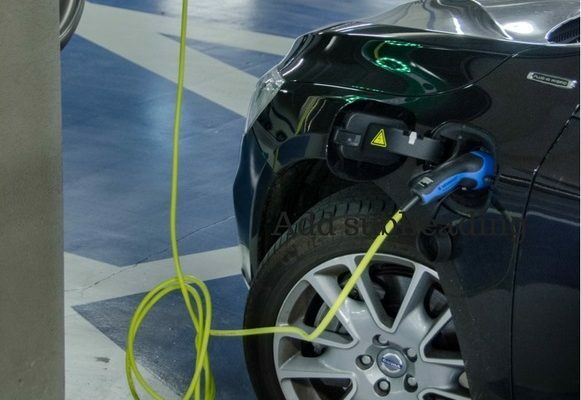 The advantages of owning an Electric Vehicle (EV) include no more stops to petrol stations to fuel up, no need for maintenance such as an oil change, or spark plugs and fuel filters, and easy to drive. No EV’s have gears to shift. In particular, the motor is connected to the wheels, just press on the pedal and off the car goes. To top up the benefits of driving an electric car is the contribution in saving the environment by reducing CO2 emissions. Additionally, information about how EV’s work and available brands and models in Australia is available at Electric Highway and My Electric Car. These websites provide information on everything about EV’s including second-hand cars available in Australia. Globally, the desire to change and be proactive in dealing with sustainable growth, including the preservation of the environment, as well as lessening the dependence on fossil fuels have pushed governments to take a stand. Governments are providing incentives to individuals who actively participate in the drive for sustainable growth. EV owners enjoy these incentives via the reduced cost of the vehicle through the Luxury Car Tax Break and Stamp Duty Exempt in ACT (Australian Capital Territory). Sadly, this is not enough to entice people to switch to EV’s because the Australian government’s incentives for alternative-energy run vehicles are far from other developed countries. However, it is still up to car manufacturers and importers to sweeten the deal. Environmental and sustainable development advocates and car enthusiasts come together to create awareness of the advantages of EVs and their technology. Australian Electric Vehicle Association Inc. (AEVA) is a non-profit organization and creates more awareness and encourages interest in EVs and their technology. It provides a social and technical forum for the Electrical Vehicle market, tech and use of these cars. By doing this, R and D for the technology will flourish for the benefit of end users in terms of usability as well as the cost. Furthermore, Electric Vehicle Council represents the electric vehicle industry such as companies involved in providing, powering and supporting electric vehicles in Australia. In conclusion, Electric Vehicles and hybrids such as Plug-in Hybrid Electric Vehicle or PHEV are promising alternatives to petrol fueled cars that cost relatively more in terms of maintenance and their effects on the environment have become a global dilemma. Finally, Enerklean offers renewable energy solutions including solar power and battery storage systems to homes and businesses. If you’re planning to buy an Electric Vehicle, our renewable energy experts will guide you how to power it with renewables. Contact Enerklean for more information. There are definitely a variety of details like that to take into consideration. That could be a great level to convey up. How does solar battery storage work? How much money can your business save with solar power?